Carl Agers is Senior Vice President of Marketing Services at Hero Digital. He also serves as a Venture Advisor for Telegraph Hill Capital Partners. 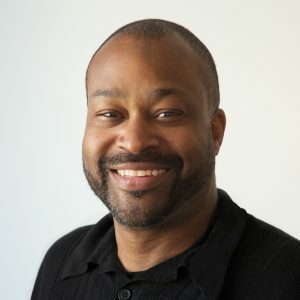 Carl is a tenured marketing executive with experience developing unique brand propositions and creating complementary marketing strategies for product, service, and internet businesses. His extensive background includes management positions at Rauxa, ThoughtMatrix, USweb/CKS, Dell, and Motorola. Carl has served on the Unity Care board for over 20 years.